Technical, financial and political developments make us increasingly dependent on each other. Decisions are made at an international level that affect the daily life of every music librarian, archivist and documentation specialist. International collaboration is necessary, both to ensure that the special needs of music are not overlooked in the general library framework, and to achieve a better sharing of resources and information within the music library community itself. IAML has a good record in both respects and the larger the active membership it has the greater is the chance of making the voice of music librarianship heard. Participation in the work of IAML means that you become a more effective member of your profession. You make valuable contacts, you keep up with new developments, you gain experience and ideas. You also gain friends. IAML's journal, Fontes artis musicae, is published quarterly and a subscription is included in the membership dues. It keeps you informed of developments in your field and in IAML itself. 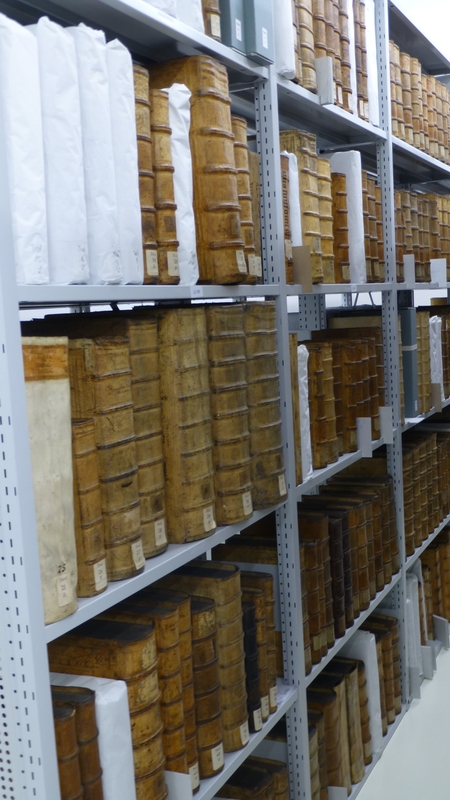 Fontes artis musicae belongs in every library, archive and documentation centre with collections that include printed, manuscript or recorded music or music literature. IAML sponsors a number of important bibliographical projects. These projects result in indispensable reference tools - they also create research opportunities for music specialists.